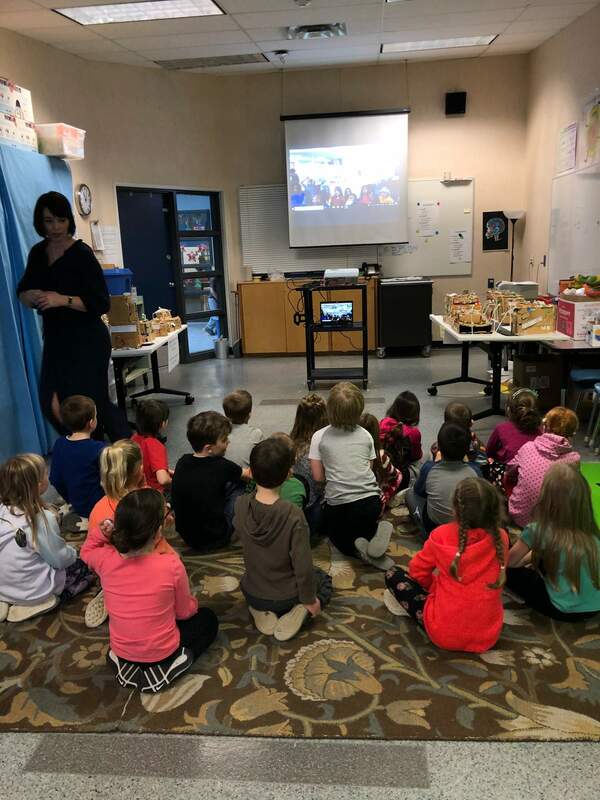 Mme King's class had an awesome Skype experience with a school from South Carolina which is connected with NASA. We came back excited and read a story about astronauts! 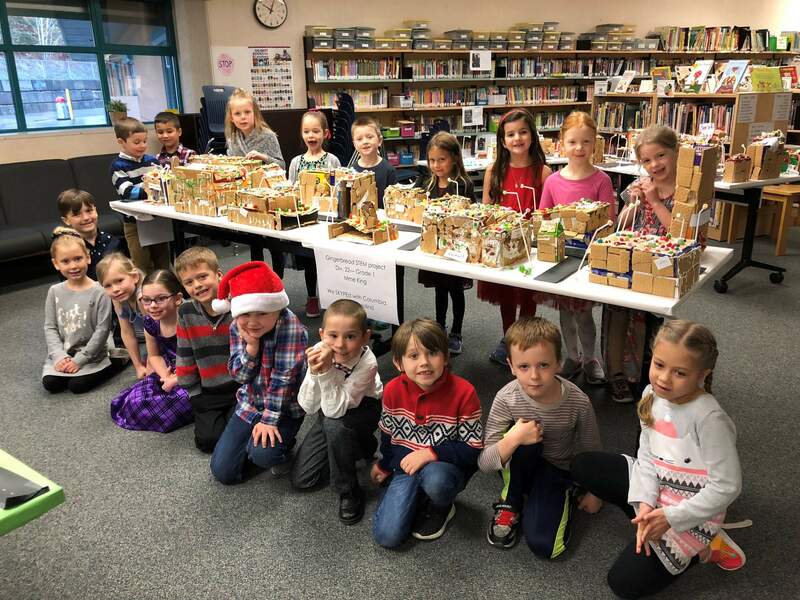 Thank you again Mrs. VanEgmond for organizing and inviting us to participate in this exciting project!